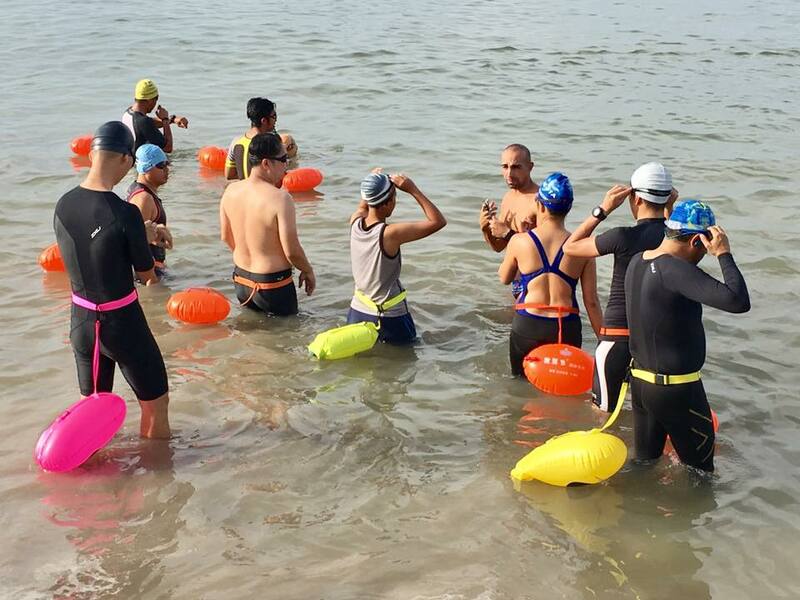 For participation in all open water swim events, training or activities organised by Swimon (Registration No. 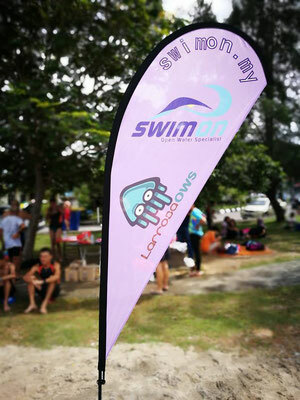 1204162-M) (“Swimon Sdn Bhd”) on the date and time specified in the registration form (“Form”). This is a legal document that affects your rights. If you are uncertain about any terms in this document, you should obtain independent legal advice before signing. These terms and conditions apply to all events, training or activities (“Events”) conducted by Swimon Sdn Bhd. 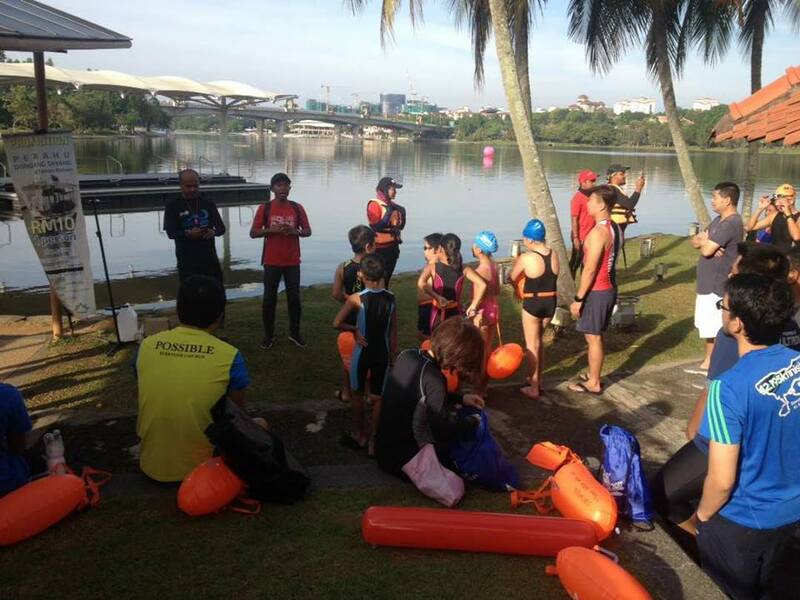 Please note that www.malaysiaopenwaterswimming.com website may contain other terms and conditions that apply to a particular Event organised by Swimon Sdn Bhd. By participating in the Event, you will be assumed to have read and agreed to the terms and conditions set out herein and on the www.malaysiaopenwaterswimming.com website. 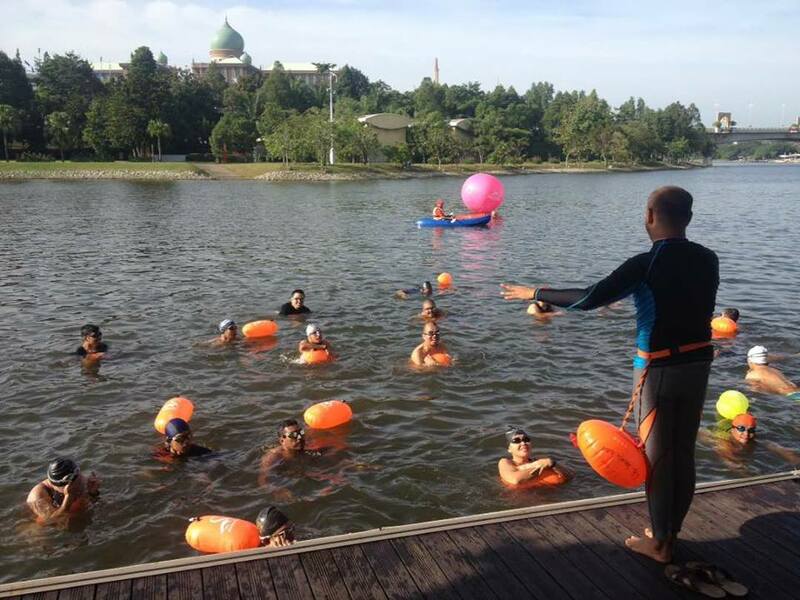 If another person has entered you in the Event, that person is assumed to be your agent and that person has accepted on your behalf all the terms and conditions set out herein and on the www.malaysiaopenwaterswimming.com website online registration system. A. I will review all materials received, accurately complete and agree to the registration information, documents and process, and obey all rules and policies as may be implemented for the Event. B. 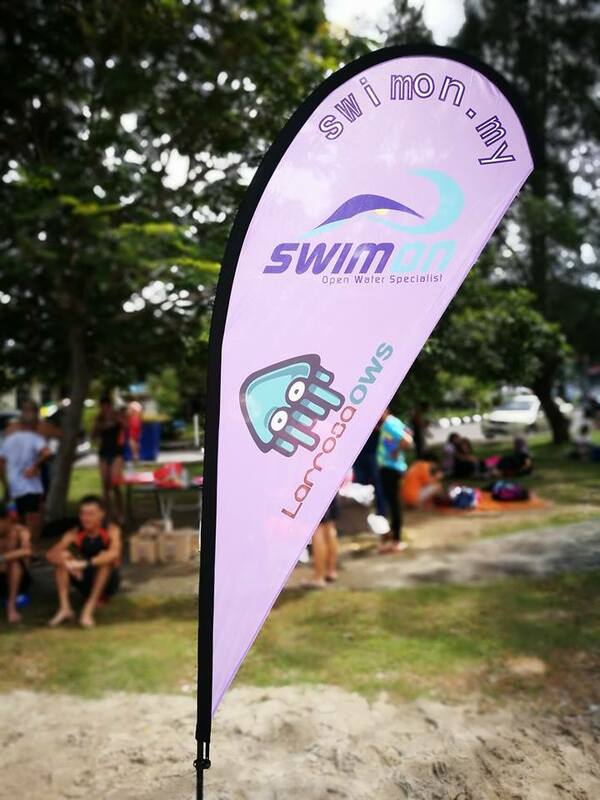 My final acceptance and participation in the Event is contingent upon Swimon Sdn Bhd’s receipt and review of all required information and forms, including the Form. (iv) agree to indemnify and hold harmless the Released Parties from any and all claims, actions, suits, procedures, costs, expenses, damages and liabilities, including but not limited to attorney fees, brought as a result of my participation in the Event. D. I am fully capable of participating without causing harm to myself or others. 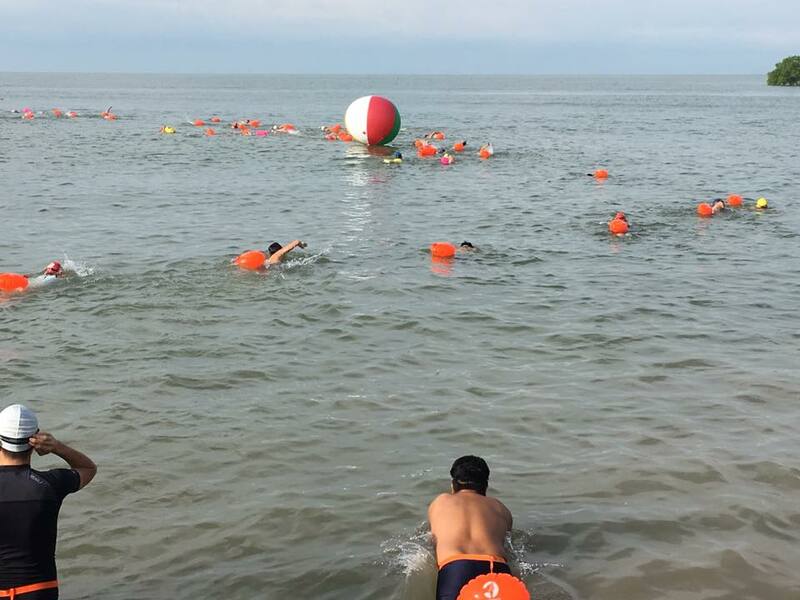 I further agree that participating in the Event may require extreme fitness and endurance and that I have the appropriate conditioning and fitness. I certify that there are no health-related reasons or problems which preclude my participation in the Event. E. Swimon Sdn Bhd contracts with individuals or organisations that are independent contractors (not its employees or agents) to provide some of the services and to conduct some of the activities participants will engage in. I acknowledge that Swimon does not supervise or control these independent contractors. 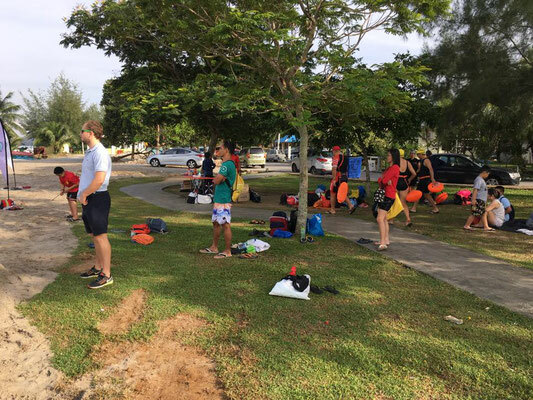 In addition, it is accepted that activities take place on premises, places or at facilities not owned or controlled by Swimon. F. The information provided in the Form and this Agreement is not exhaustive, other unknown or unanticipated activities, inherent or other risks and outcomes may exist, and Swimon cannot assure my safety or eliminate all risks. G. If I am signing as the participant’s legal guardian, I have the legal authority to act for the participant and on their behalf. H. I authorise Swimon staff, representatives, contractors or other medical personnel to obtain or provide medical care for me, to transport me to a medical facility, and to provide treatment (including but not limited to evacuation, hospitalisation, blood transfusions, surgery and medications) they consider necessary for my health. I agree to pay all costs associated with that care and transportation. I agree, to the release (to or by Swimon, insurance carriers, other health care providers and their staff, representatives or contractors) of any medical information or records necessary for treatment, referral, billing or other purposes. I. Swimon, in its sole discretion, may delay, modify, or cancel the event for any reason, including if it believes the conditions on the event day are unsafe. In the event the event is delayed, modified, or cancelled, including but not limited to acts of God or the elements (including without limitation, wind, rough water, rain, hail, hurricane, tornado, earthquake), acts of terrorism, fire, threatened or actual strike, labour difficulty, work stoppage, insurrection, war, public disaster, flood, unavoidable casualty, race course conditions, or any other cause beyond the control of Swimon, there shall be no refund of Swimon entry fee or any other costs incurred in connection with the event. J. My event registration is not transferable to other people. Any attempt to transfer my entry or allow another person to participate under my name may result in cancellation without refund and insurance being deemed as void. K. I grant to Swimon, its affiliates, designees and assignees the right and permission to photograph, film, record and/or otherwise capture in any media the name, image, voice, written statement, photograph and/or visual likeness of me and/or my family members (collectively “Images”), with right to sublicense, during the activities or otherwise, without compensation, for use for any purpose in any media throughout the world in perpetuity, including but not limited to use in broadcasts, photographs, publications, podcasts, webcasts, motion pictures, brochures, CDs, DVDs, internet websites, social media platforms, television, and/or in any related commercial, informational, educational, advertising, or promotional materials. I understand that all ownership and copyright rights in the images shall be owned by Swimon and I waive any inspection or approval rights. I understand and agree that my name, bib number and race results will be available to the public during and after the event. L. Swimon may assign this Form to other entity/s or individual/s (“Assignees”) at any time, and any such assignment will grant Assignees the full rights and protections accorded in this Form. M. This Form is effective in regard to participant’s enrollment or participation in the activities from the date signed or enrolled online through the completion of all activities, and this Form shall remain in full force and effect following completion of all activities. N. I agree to provide the name and contact phone number of a person, who is not a participant in the Event, who can be contacted in the event of an emergency, which person will be available during and after the Event. O. I am fully responsible for the security of my personal possessions at the Event and Swimon will not be liable for the replacement of any personal possessions. 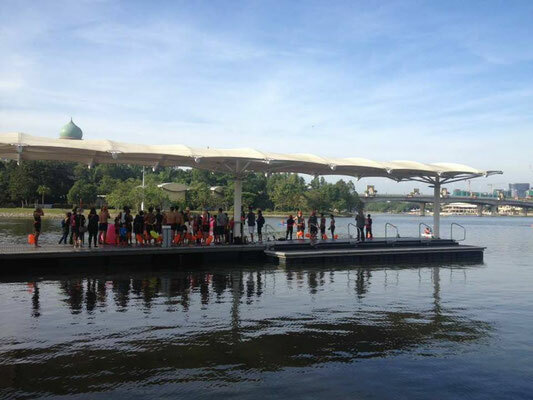 P. This Agreement is governed by the laws of Malaysia and if any provisions of this Agreement is invalid, the remaining provisions shall continue in full force and legal effect.